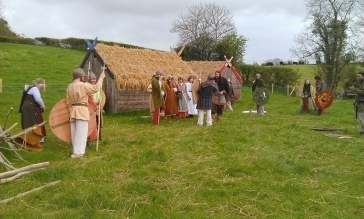 We are Northern Ireland's premier living history re-enactment group. Our group is made up from of highly motivated people from all backgrounds who come together to learn, teach, and share experiences. We promote the culture and lifestyle of around 500 B.C.E to 1500 C.E. Mainly focusing on the Viking age. 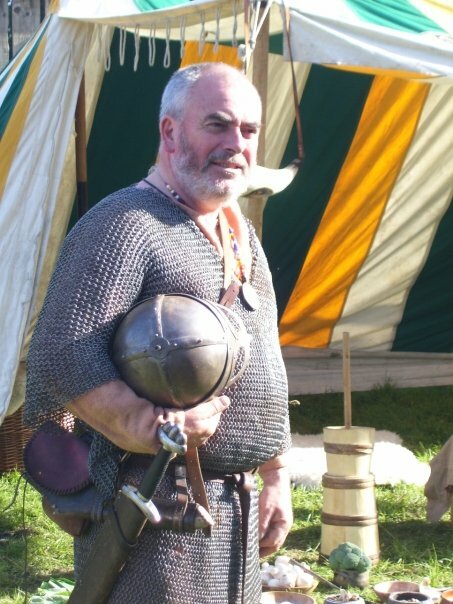 Since 2003, we have done everything from school visits, living history displays, tours, banquets, organising large festivals, to film and TV work. Traveling nationally and internationally, sharing and meeting interesting people along the way. 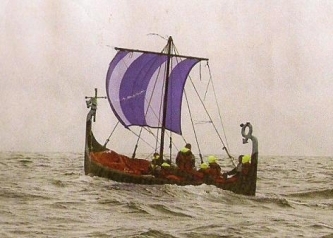 We have three Viking age ships that are simular to both the Skuldelev 3 and Skuldelev 6 ships that were discovered in Roskilde, Denmark. Below is the list of some of the demonstrations and activities we can provide for your participation. 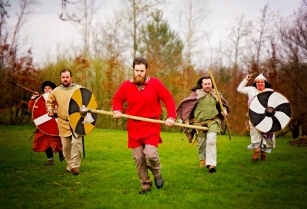 A short clip showing how we re-enacted St Patrick arrival to Ireland in 432 C.E. 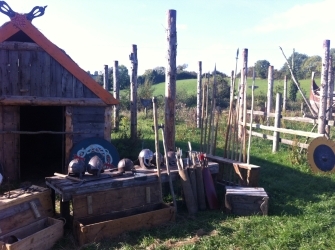 Do you think you can be a Viking? Are you ready for the next big challenge? Travel back in time 1,080 years! Join us in this once in a lifetime experience! 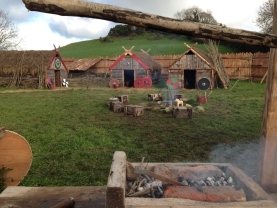 Journey in the footsteps of Olaf Cenncairech and his Vikings. 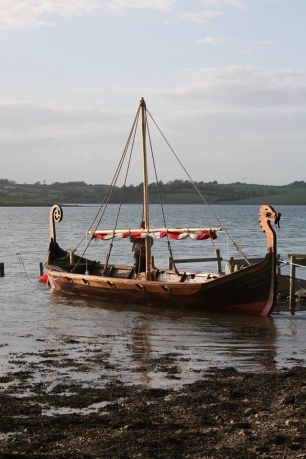 In 936 a.d. they travelled with their ships from Lough Erne to the River Shannon, along to Lough Ree, raiding along the way. This epic journey took them seven months, we will do it in just six days!